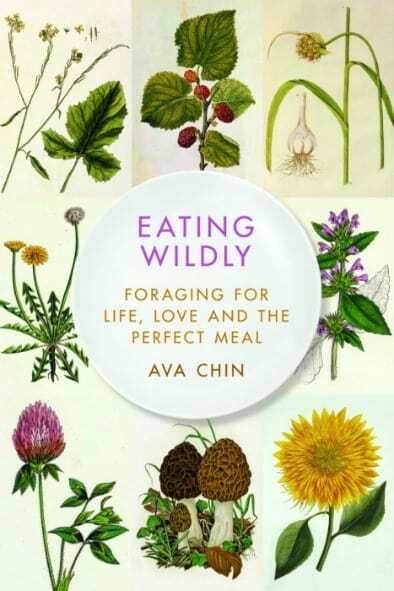 Some time ago I came across Ava Chin’s book about urban foraging, Eating Wildly: Foraging for Life, Love & the Perfect Meal. 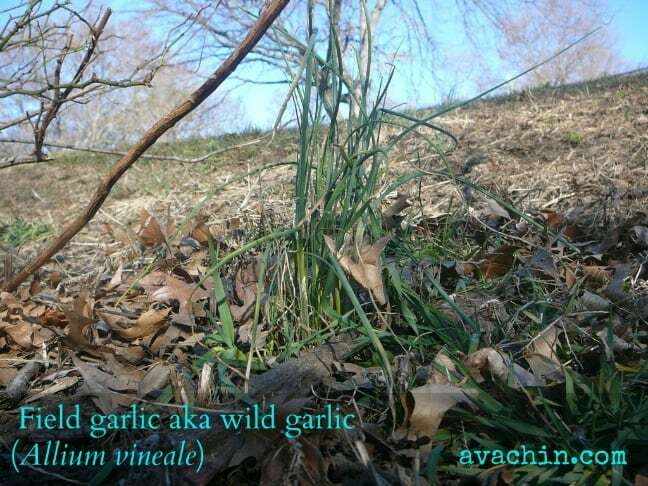 Foraging is the practice of gathering wild foods. While it sounds romantic, it’s actually a skill that one has to learn and practice. Once learned and practiced responsibly, foraging is a sustainable practice of connecting your plate to the environment you live in. 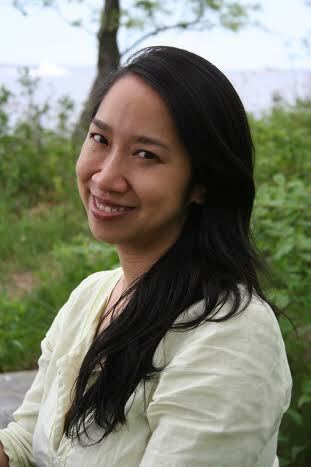 Ava Chin, who lives in New York City, was the “Urban Forager” columnist for the New York Times from 2009 to 2013. I sat down to talk with her about her book, the basics of urban foraging and how newcomers can learn some simple tips on how to eat wildly. What is foraging, and what led you to start foraging? 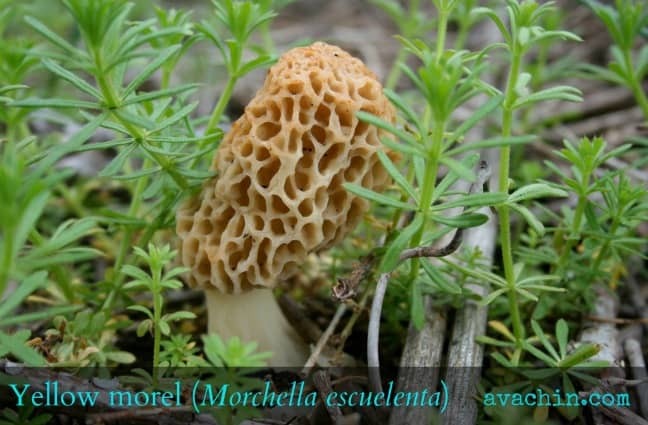 Foraging is all about gathering the wild edible plants and mushrooms that grow among us. As a kid growing up in Flushing, Queens, I enjoyed plucking wild garlic from the back courtyard of our apartment. I knew they were edible because they looked and smelled like the scallions my grandfather cooked with. But I didn’t really start foraging in earnest until I became an adult, at a moment of personal crisis. My grandmother was dying, and I’d just ended a relationship that I thought would end up with us tying the knot. 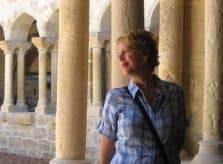 I was in my late 30s, and facing being single in a time when I yearned to have a family of my own. I went on a foraging tour led by a local naturalist, and after rediscovering the wild garlic that I loved eating as a kid, I was hooked. Being immersed in urban natures, and knowing that I could feed myself if I needed to— no matter where I was— provided the kind of sustenance I was seeking. You’ve come to be seen as an authority on urban foraging because of your book. Can you talk a little bit about the reasons why you wrote a book on foraging, and why you think people are drawn to this movement? 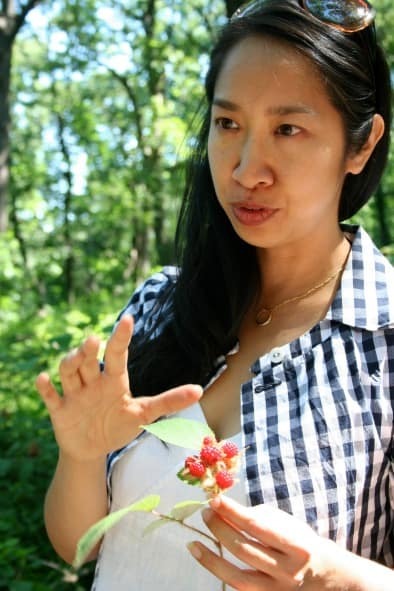 Eating Wildly came out of my work as the Urban Forager for the New York Times, where I covered whatever was edible and growing throughout the tri-state area of New York, New Jersey and Connecticut, including violets, lamb’s quarters [a relative of spinach], and wild apples. Whenever I told someone about my subject matter, the most frequent questions I received were: How did you start doing this? Why? When my answers proved to be too long-winded for polite conversation, I realized I should write a book about it. I think people who are drawn to foraging fall into several camps: There are folks who are interested in nature and the environment, parents who are interested in exposing their children to nature, and people who are suspicious of our industrialized agriculture and who want to eat more off the food grid. Learning foraging helps with all of these desires. Can you expelling how foraging is “green”? There are crops of wild food out there—dandelion greens, garlic mustard, field garlic, etc.— most of which are simply going to waste because no one thinks to gather it. 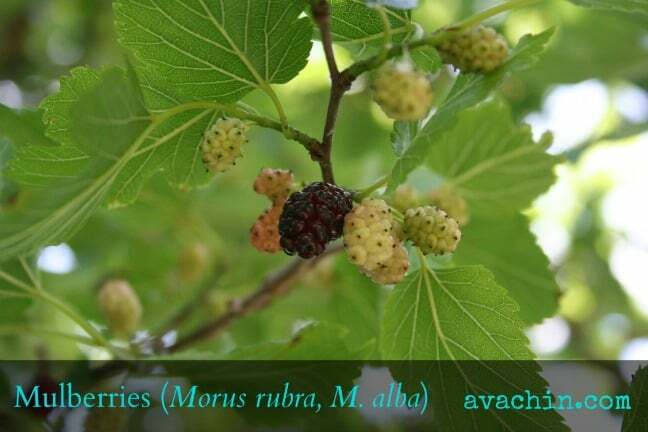 A lot of these crops go in and out of season: There is Japanese knotweed in the early spring; lamb’s quarters and purslane in the summer and fall; mulberries, elderberries and black raspberries in the summer; and gingkoes and acorns in the fall. Many of these are considered to be pesky weeds, and parks departments and homeowners often throw down chemical herbicides in order to get rid of them. Foraging is a more natural, less harmful method of doing that. Not all foraging is sustainable. It really depends on what plant we’re talking about, and how quickly it proliferates. Native ramps, which multiply slowly, are at higher risk of being overharvested than say, dandelions. One needs to know how to properly harvest them so that they continue to grow year after year. In other words, you need to know enough about the plant and how to harvest it without killing it. Some people think foraging has had a renaissance because of high end restaurants embracing it within the farm-to-table movement. Others say foraging has always existed, and is just becoming more mainstream. What do you think? Human beings have been foraging for food since our earliest days. So, in many ways, it’s the most traditional of the foodway practices. New York City, where I live, was once fertile land for native Lenapes. More recently, Euell Gibbons, author of Stalking the Wild Asparagus, was a hero of the back-to-the-land movement. In the ’70s he was a spokesman for Grape Nuts cereal, and even appeared on The Sonny & Cher Show and The Tonight Show with Johnny Carson. It’s true that some high-end chefs are embracing foraging culture, however the practice has been around for as long as we [human beings] have. Let’s talk about the growing farm-to-table movement. How did foraging become part of it? When I think of farm-to-table, I think of restaurants which have their own gardens, or who work closely in connection with their own farm; schools that have an agricultural component, like East New York Farms; or folks who belong to food coops or CSAs (Community Supported Agriculture), who work closely with the farmers or have their own plots in community gardens. I’ve started to see farmers markets now carry more wild foods like stinging nettles, purslane and lamb’s quarters. So it means that some farmers are seeing a market interest, and are now growing them instead of just weeding them out. You live in New York City. Can you talk about the urban foraging scene there? I think it’s easy to view a city like New York as a concrete jungle— a city of steely skyscrapers— but that’s not entirely accurate. The natural world will gain a foothold wherever it can, whether it’s in a park, a tree pit or a grassy meridian. Some of the best edibles often appear in unexpected places after a long rain or a sudden warm spell. Aside from the wild edibles that I mentioned above, I also love hunting for mushrooms. 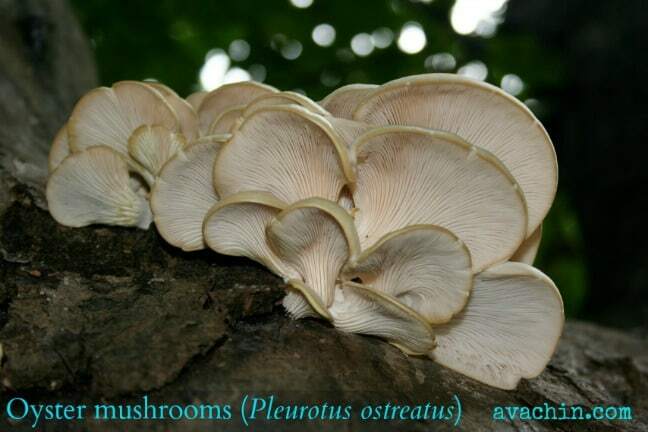 I see a lot of great edible fungi on the college campus where I teach, including oyster mushrooms, maitakes, chicken of the woods and campus mushrooms, which are the wild relative of the white buttons you get in supermarkets. I’ve only ever lived in urban centers, so urban foraging is natural to me. And while I don’t eat everything that’s readily growing around me— I don’t harvest food near car traffic, buildings or roads, so as to avoid lead and pollution— I enjoy seeing what’s thriving, no matter where it’s growing. Sometimes folks ask me if I’d rather live in the country to go foraging. While that would be nice, I’m a city girl who loves to forage in her hometown. And the fact that it happens to be a big metropolis? To me that just makes the journey more interesting. There is controversy around foraging, in that things growing in the wild need to be protected and not over-harvested. How can we educate people so that they understand how to forage wisely? There’s a misconception that foragers are interested in taking absolutely everything. I can’t speak for commercial foragers, as most folks I know do it for their own personal consumption. But I want my food to grow in an optimal environment and to come back again and again, year after year. That means being a steward of the land, only taking as much of the plant as I need– about 20% of any given plant– and allowing the rest to continue to flourish. If a patch is small, like my friends’ backyard ramps patch, I leave it alone and forage elsewhere. In all of my earliest Urban Forager columns, I used to write something along the lines of “take only as much as you need, and leave the rest for others to enjoy.” But for my regular readers it became a little redundant. Whenever I run a foraging tour, I address sustainability and taking only the parts of the plant that can regenerate. Also, so many of the plants that foragers harvest are ones that many gardeners are trying to weed out. Non-native invasives such as dandelions, garlic mustard and Japanese knotweed are classified as “noxious weeds” in several states. Why not invite foragers over to collect your weeds instead of using herbicides, which can be harmful to our honeybees? Keep in mind, though, that a forager like me will practice sustainable foraging, so your weedy patch may flourish despite your best efforts. For beginner foragers, what books or resources do you recommend to get started? 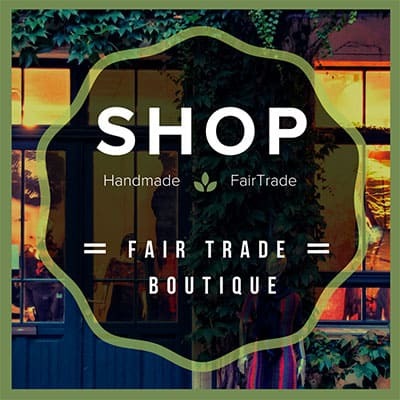 The first thing I recommend is to find a seasoned guide who can take you out on a foraging walk and introduce you to wild edibles as well as potentially poisonous lookalikes. This kind of expertise is invaluable, as foraging is not the kind of thing you can learn about simply by reading a book. Look what happened to that guy in Into the Wild! You can also ask them about sustainability practices and how to forage without killing the entire plant. After that, it’s a good idea to go on a walk in your own neighborhood in order to test and reinforce your knowledge. You’ll be surprise at how much you’ll be able to recognize, and how those formerly invisible “weeds” seem to leap out into your field of vision. In terms of books, I love Euell Gibbons’ Stalking the Wild Asparagus. But, because it only has line drawings, folks may want to supplement with other guides that have pictures. Check out any of the Peterson’s Field Guides, Ellen Zachos’ Backyard Foraging, Leda Meredith’s Northeast Foraging, and guides that are local to your area. How do the rules for foraging differ in urban environments compared to wild environments? 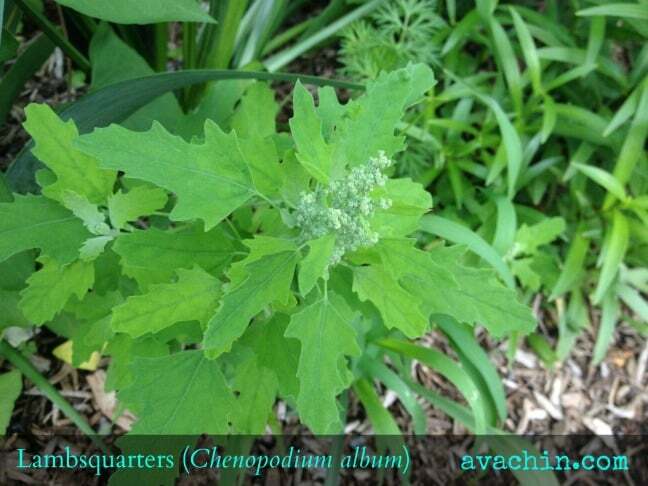 Urban areas can be wonderful places to forage, as some wild edibles enjoy growing in disturbed soil. But the challenges are pollution, lead contamination and city dogs. I advise foraging in highly elevated areas away from buildings and roads, and also away from where people walk their dogs. This can be a challenge, even in the country. Also, if you forage in a particular area over an extended period of time, it’s a good idea to get the soil tested. Soil testing is quite inexpensive and can be done at some local colleges. 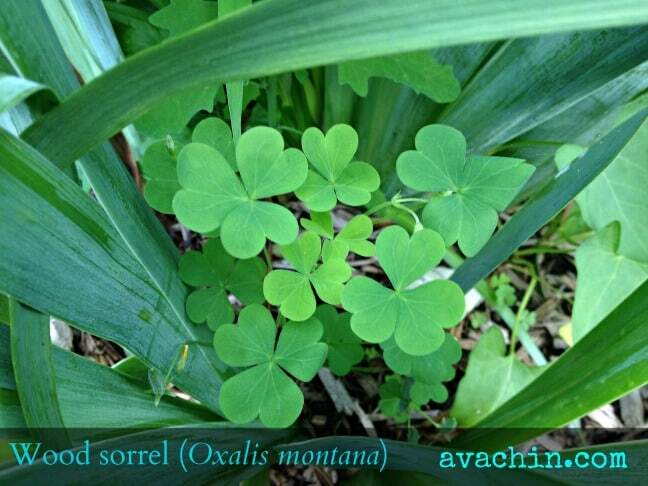 What are some of the most common plants foragers can find in North America? For new foragers, there is a danger of not knowing which plants are poisonous. What are some of things you suggest beginners stay away from and leave to the more experienced? In a word, mushrooms! If you’re interested in mushrooms, as I am, I recommend joining your local mycological society (mushroom club). 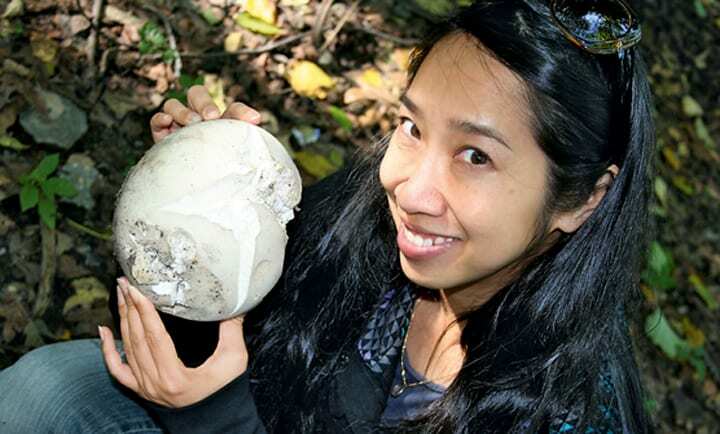 There, you’ll find senior members who can help you bone up on your mushrooming identification skills, including showing you how to make an identifying mushroom spore print. Some poisonous fungi, like certain Amanitas, which can be deadly or hallucinogenic, will look different depending on their environment. A classic toadstool like the Amanita muscaria will look different in parts of Europe than it does in New York. You need to surround yourself with experts who are knowledgeable about the area you’re foraging in. Any last words of advice, before we all begin our foraging adventures? Disclaimer: GGT is informational in nature. It is solely up to the reader to ensure proper plant identification. 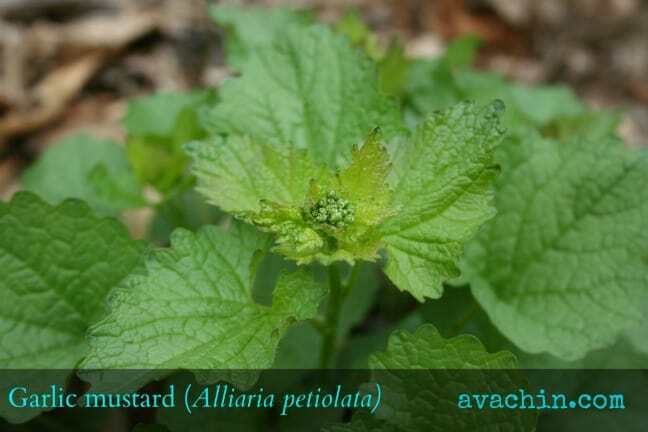 Some wild plants are poisonous. Take caution to verify nutritional information and health benefits with qualified professionals for all edible plants listed in this website.